Events aren’t a one-man show. They require immense involvement and dexterity of a large group of skilled individuals that come together to make it a success. 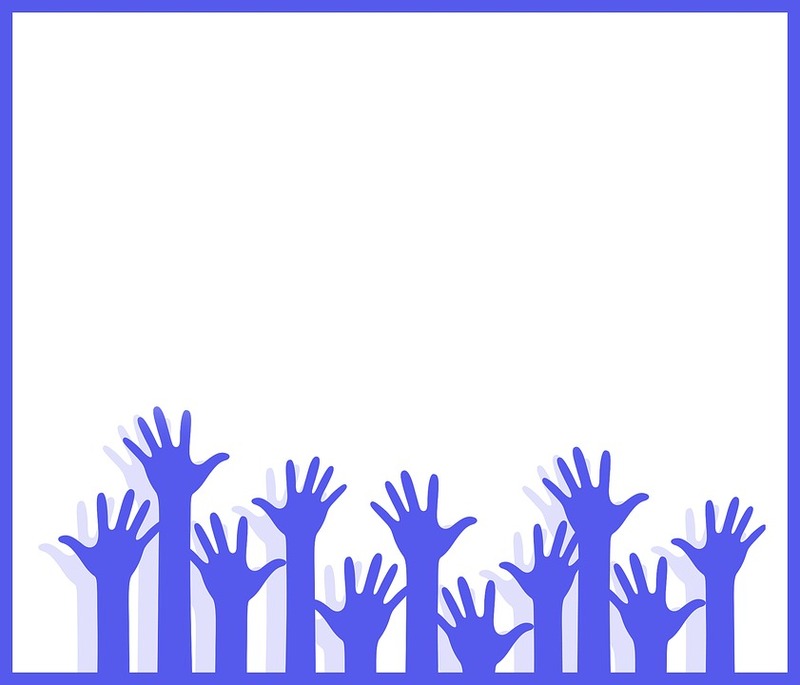 More often than not, as event organizers, you may be in need of volunteers who work for you for non-monetary benefits. While such volunteers are certainly out there, getting them onboard may be a challenge. Fret not, here are ten ways you can get some fantastically talented and enthusiastic volunteers for your events.